We develop strategic partnerships that deliver channel tailored ergonomic products to value added resellers, OEMs, and distributors. 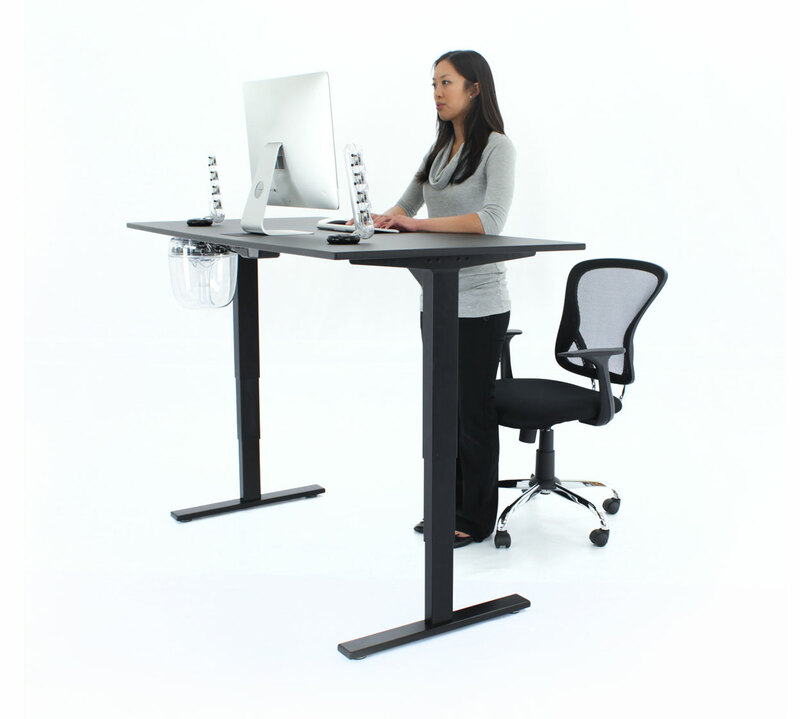 Digital Motion is focused on delivering the most innovative products to the fast growing height adjustable workstation market. We only deliver unique, highly engineered products that provide a superior user experience. Coupled with worldwide support in channel sales, marketing, and distribution in major verticals including healthcare, academic, state and federal government, military, large to small enterprise – and you can count on us to support your selling success! Designed from the ground up to provide exceptional value through modularity and future investment protection, our products feature only high quality sustainable materials. We leverage the latest in online marketing strategies that include social, online and offline campaigns designed to drive awareness and generate leads for business partners. Years of experience in the industry has revealed deep knowledge of what customers want in new ergonomic products. This understanding has allowed us to discover and develop innovative product solutions with a focus on lasting value. Look inside homes and offices all around the world and you’ll see a quiet revolution taking place. More people are standing up, and embracing the natural movement our bodies require. Digital Motion Group products were engineered from the ground up to provide extreme value. 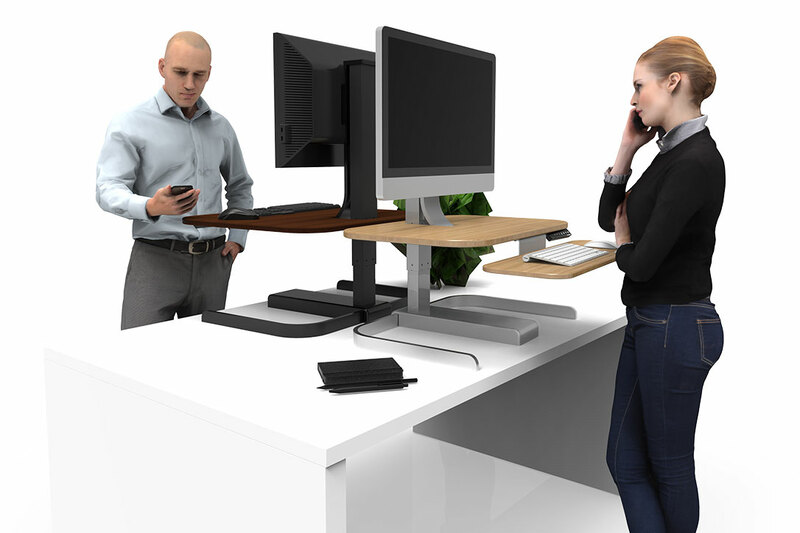 All power standing desks move up and down, but Digital Motion products are designed to also move laterally, capable of expanding to support any desktop from 48"-90" in length. Combined with our modular component innovations, Digital Motion Group products provide an unmatched future-proof investment. Engineers were tasked with cutting out plastic laminate, and other low-grade materials without raising the price. You’ll find professional-grade workstations crafted using sustainable materials like 100% recycled wood, rubberwood, and bamboo.